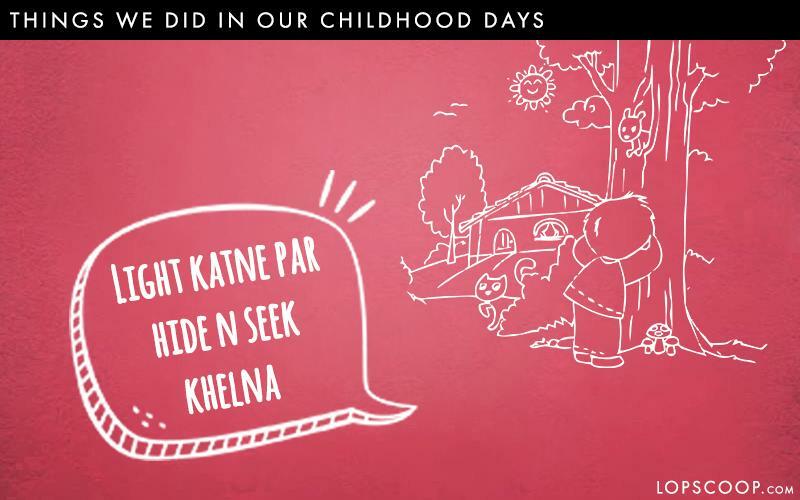 Revisiting childhood memories is the best thing to do when you are spending quality time with your chuddy buddies. 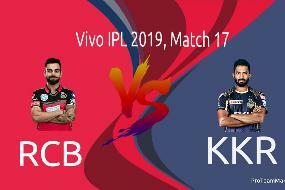 The only thing to do was to find something new interesting thing to do and with so much vellapanti, we used to come with new creative ideas to enjoy our childhood days. 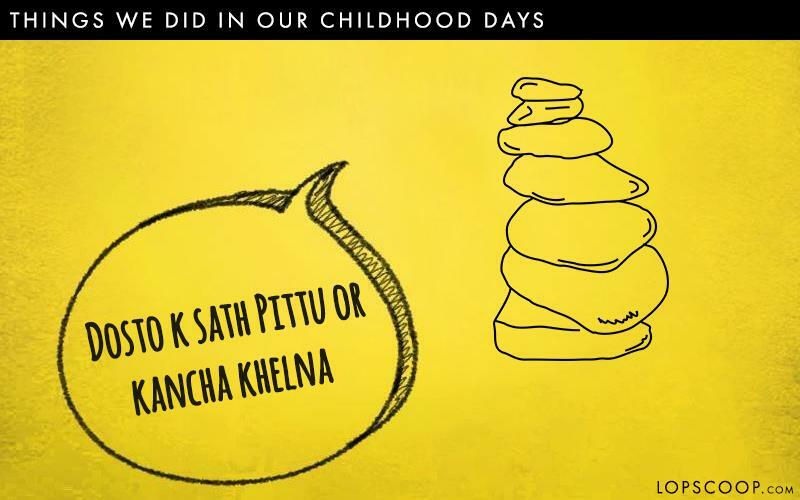 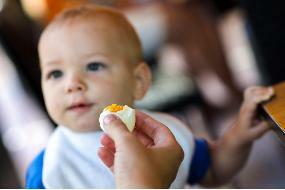 Today we have decided to make you revisit your childhood days and tell you about things we did in our childhood days. 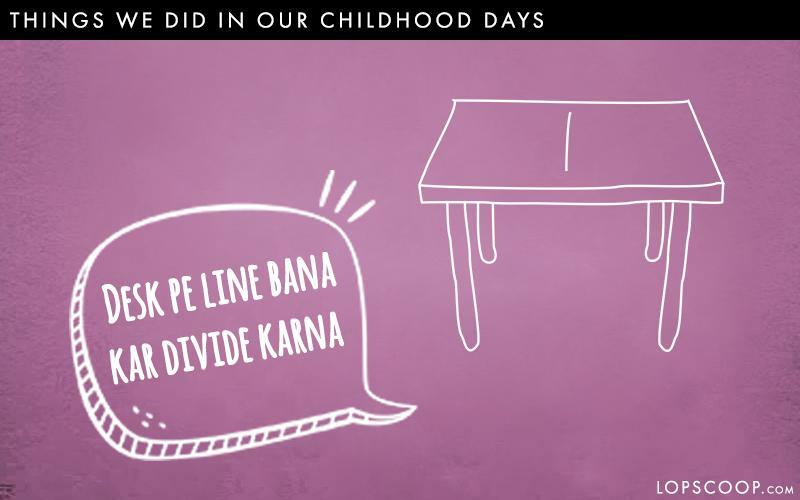 When arguments, like making a border and dividing the desk into two halves, was fun so that no one can enter each other's area. 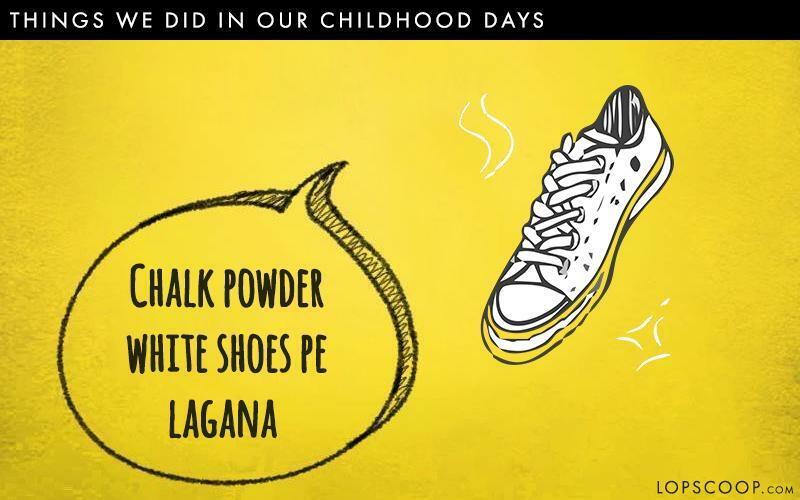 Chalk became a savior when we have to clean our white shoes every Monday morning. 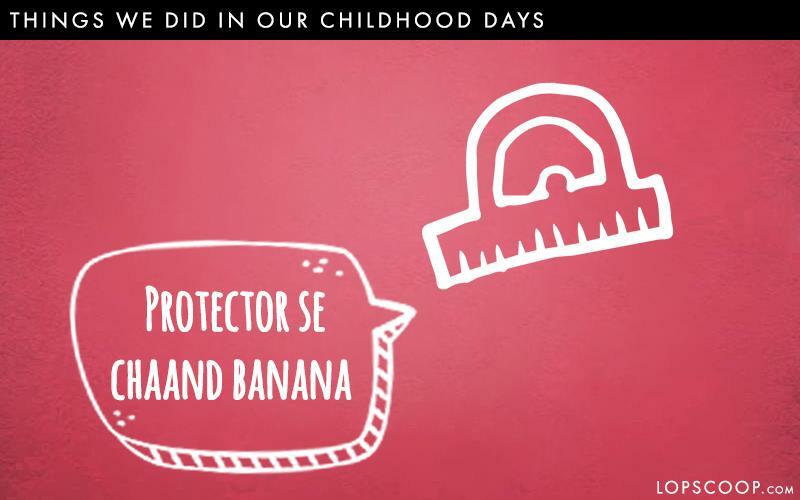 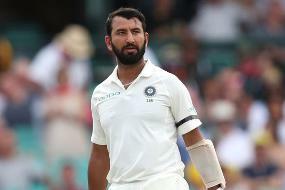 The only thing way we used protector in school was to make moon or a cap. 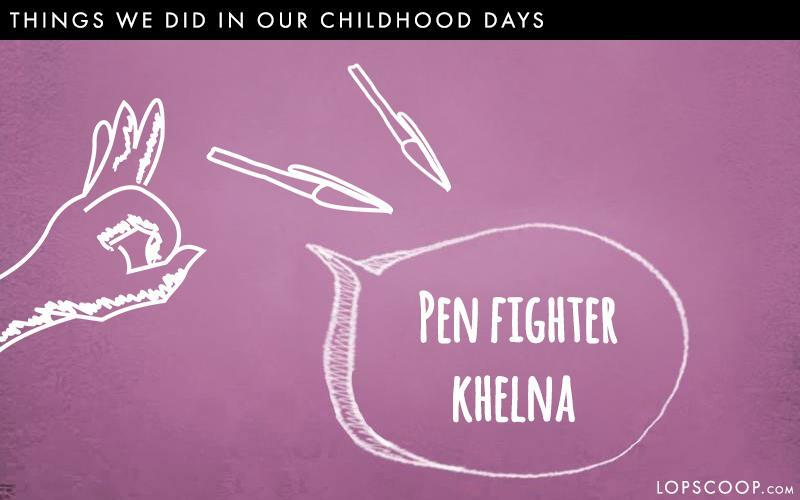 Playing pen fighter during boring periods made us happy and at times (Pitai) torture from the teacher when we used to get caught. 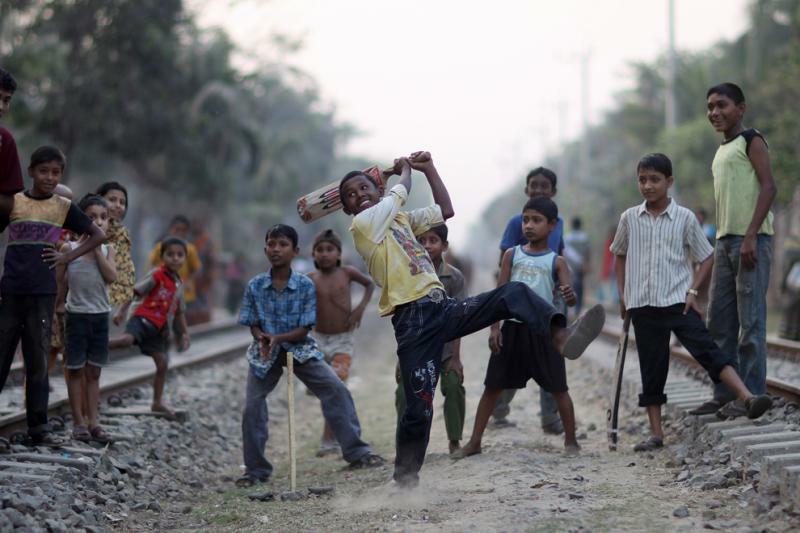 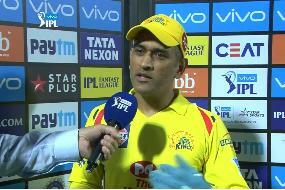 When the only thing we were left to play was Pittu or Kancha. 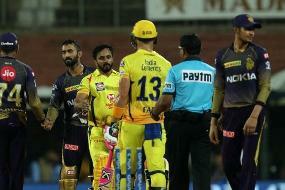 When all we waited was for a power cut so that we can play hide n seek with cousins and friends.